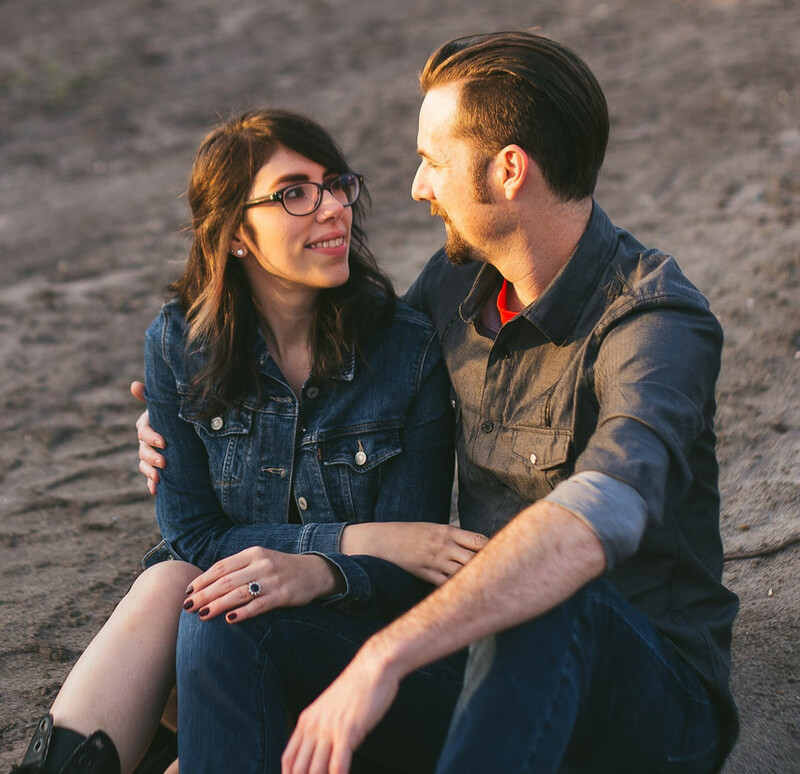 Happy Three Years! It's Olive's 'Gotcha Day'. 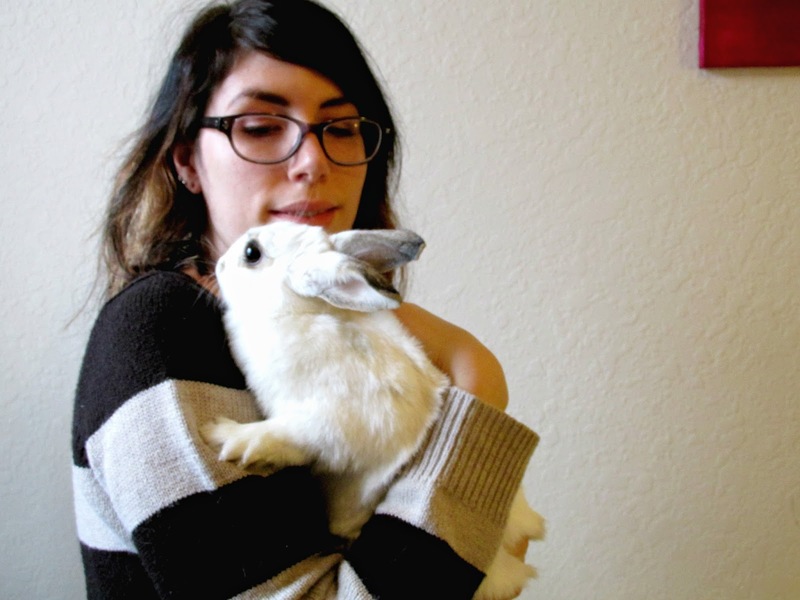 Three years ago today, I visited Gainesville Rabbit Rescue looking to adopt. 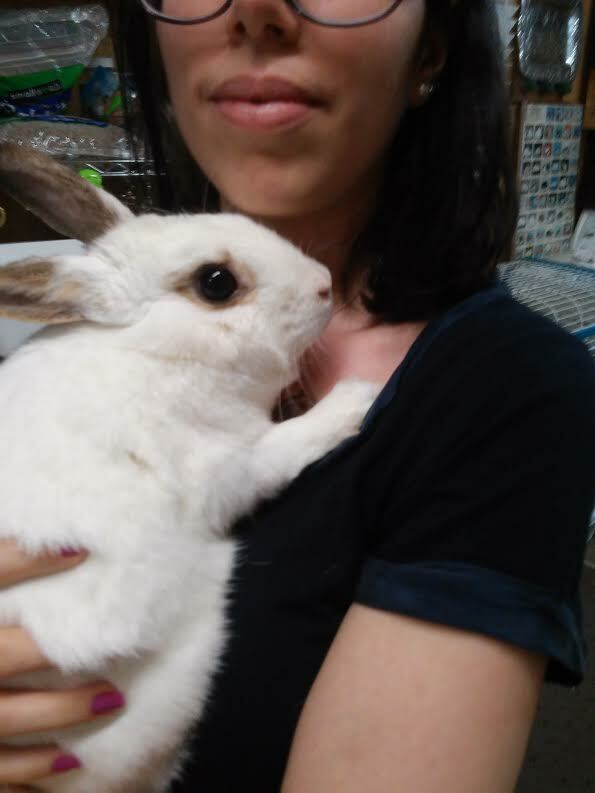 I had seen one bunny on their adoption site and when I got there he wasn't available. So I spent almost an hour doing a meet and greet with a couple bunnies. The first one I met glared at me from a corner and thumped the entire time. The other ones weren't a good fit either. Then Kathy, the loving owner of GRR, told me about "Roxanne". She was a rescue from a hoarder house situation in Georgia. The white spotted bunny was almost a year old and actually had babies already. I was shown the sweet, pretty little girl and decided to get into the bunny pen with her to see if we connected at all. Then Megan placed the pet carrier in the pen and the next thing I see is the bunny hopping into the pet carrier. She decided that we were meant to be. It was then that "Roxanne" became Olive. And our lives would change forever. It's funny how us humans think that we're the ones that rescue these sweet creatures, and yes - in a way we do, but this bunny has truly changed my life. I love you Olive, we're so lucky to have you in our family. Want more photos & posts about this sassy little fluffer buns, head over here. 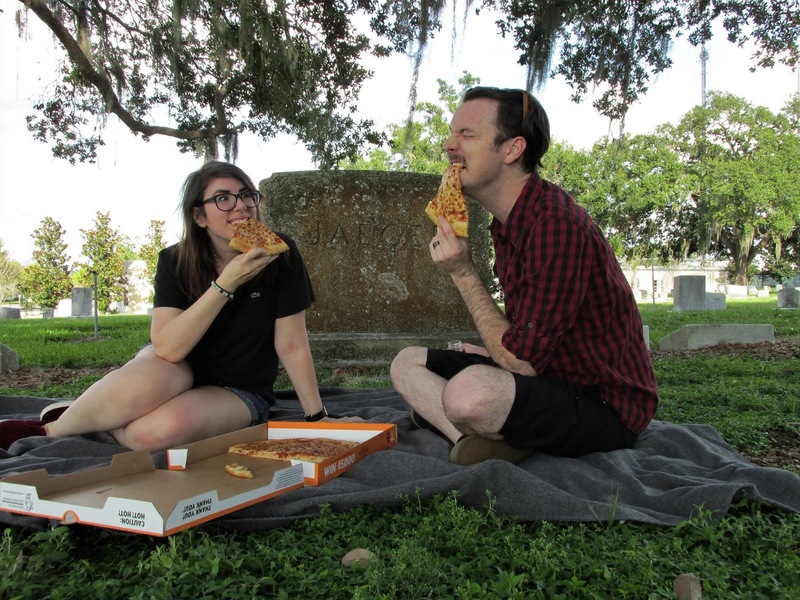 You read the title right... Alex and I finally had our inaugural cemetery pizza club at Roselawn Cemetery a few weeks ago. If you know me at all this is a very "Danielle thing to do". I mean, it only makes sense. It was pretty fun too. Cemeteries are always peaceful and it was great to walk around and look at all the tombstones after we finished eating our pizza. We're already planning another one for fall, you know, for when it isn't a million degrees outside.